Get your iPad 3 working right again! 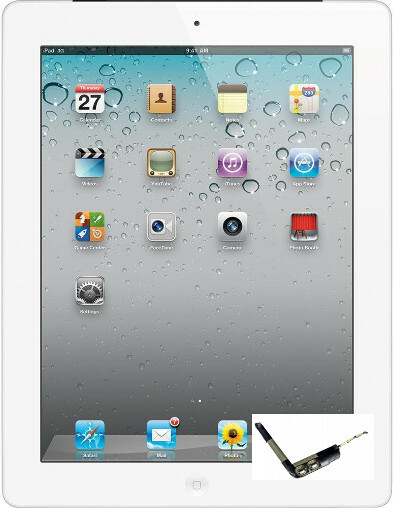 Our techs have the experience and parts to fix nearly any issue you might be having with an iPad 3. Give us a call at 317-595-8888 or use the form on this page to request more information.